One of our 2017 Falcons is kindly sponsored by the Brend Hotel Group. For more information you can visit their website or Facebook page. We provide regular shows at Saunton Sands Hotel in Devon throughout the summer. Not only is it a great venue to perform at but it is also one of our favourite places to stay. 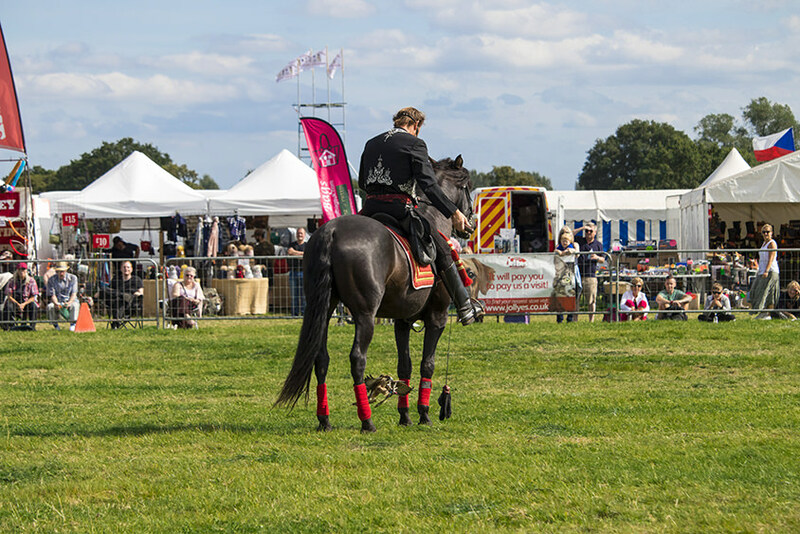 “Brend” flying through the legs of Lan Coronel at The Cheshire Game Fair in 2017. 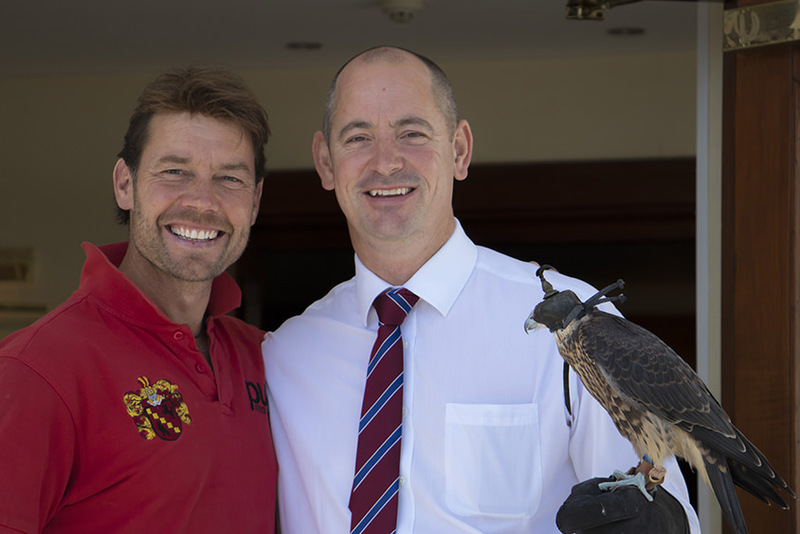 Jonathan Marshall and Anthony Kingdon, hotel manager of Saunton Sands, with the falcon Brend.